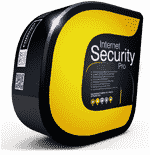 A complete malware and Virus Protection for PCs. Is your Antivirus doing a great job for you? 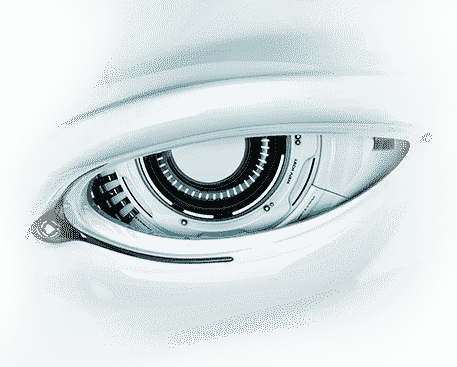 Comodo Windows Antivirus has a better approach. It's based on the concept of prevention, not detection. 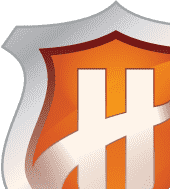 Our Windows Antivirus Advanced software features groundbreaking Defense+ technology that efficiently closes this window by treating unknown files seeking access to your PC's critical resources as potentially harmful. Defense+ automatically isolates such files so they can't harm you or your PC. Easy to use interface lets you install and forget. With so many antivirus programs available, I am really confused. Most of them seem to say Comodo is the best. Is it? Comodo antivirus is working wonders. I never expected such a fabulous result. Have a AV in your system and be free, why wait for it to strike. Stops viruses and malware before they access your computerâ€¦so it isn't too late to stop them. A virus can be absolutely devastating to your PC's health. They can slow your computer to a halt, delete important files and applications, and even make your computer unusable. When Antivirus finds what it thinks can be a virus, it immediately puts the possible virus in a quarantine state where it can't do any damage. It's extra protection from the trickier viruses. So why should I use this Antivirus? Our Antivirus download features top-notch antivirus protection, for free! Real-time scanning, online updates, quarantine protection, total virus deletion...it's all here. What do you mean by 'personalized protection'? Antivirus lets you schedule scans for viruses whenever it's most convenient. It does the same thing for updates on the latest viruses. Do you offer any upgrades? Yes. 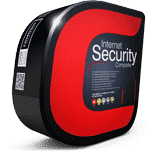 Comodo Internet Security (including Antivirus) is available in Plus and Pro versions – featuring 24 hour per day Live Support, TrustConnect and the Comodo Virus-Free guarantee. How does the Antivirus protection work? Just click a button when you'd like to scan for viruses. When Antivirus detects one, it kills it. Dead. Gone.